order now buy now Get up to speed: For the busy senior-level executive, we’ve packed an overview of the issues facing the Denver metro area and opportunities to make valuable connections through exclusive networking events into this two-day program. Access Denver runs annually in August. The 2019 class will run Aug. 1 and 2.
order now Pricing: Tuition is $1,850. (Scholarships may be available; learn more). Our goal in every Leadership Foundation program is for you to gain the knowledge, network, skills and experience to enhance your impact in the community. How you work matters as much as what you do, which is why our community values—Colorado’s Civic DNA™—are part of every program. 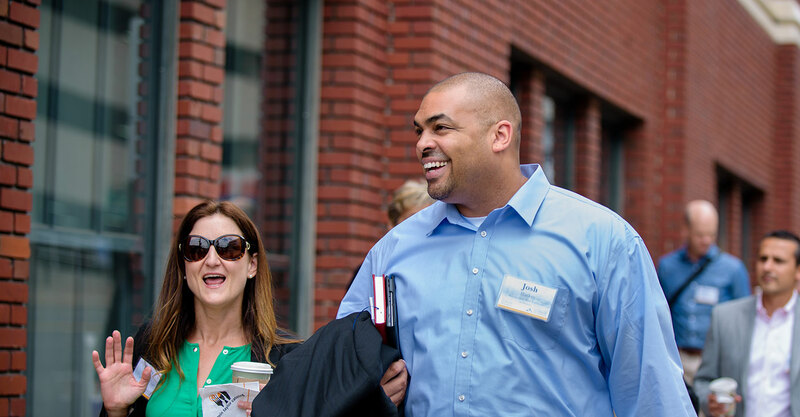 Access Denver is ideal for senior-level executives new to the Denver metro area, recently promoted or looking to find opportunities to engage in the community in a two-day format. More questions? Contact us now. https://mysonginthenight.com/songwriting/ viagra buy now Put JS Includes To Body option to true. "; errorMessage += "